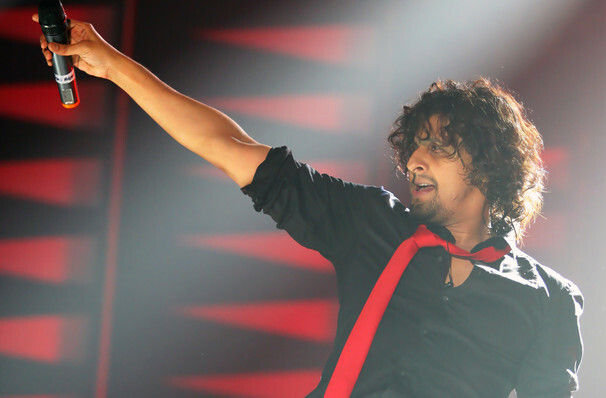 One of Bollywood's most recognisable voices, Sonu Nigam began his career as a playback singer extraordinaire, lending his powerful tones to moves like Shabnam, Khuddar, Hulchul and Stuntman. Since then Sonu's branched out into numerous different branches of the Indian showbiz industry. He now has plenty of on-screen acting credits to his name, has been a judge and host on the likes of Indian Idol and Sa Re Ga Ma Pa Mega Challenge, and is a well established singer outside of the world of movies. Catch him playing numbers from throughout his hugely varied career when he hit in , , . Sound good to you? 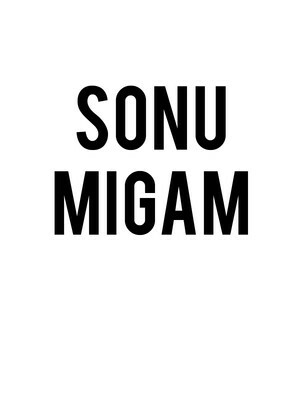 Share this page on social media and let your friends know about Sonu Nigam at Sears Center Arena. Please note: The term Sears Center Arena and/or Sonu Nigam as well as all associated graphics, logos, and/or other trademarks, tradenames or copyrights are the property of the Sears Center Arena and/or Sonu Nigam and are used herein for factual descriptive purposes only. We are in no way associated with or authorized by the Sears Center Arena and/or Sonu Nigam and neither that entity nor any of its affiliates have licensed or endorsed us to sell tickets, goods and or services in conjunction with their events.